This presentation is free and open to the public and will be held on Tuesday, February 27 from 7-8 pm in the EWC Cafeteria. An ice cream social and float party will follow the presentation. 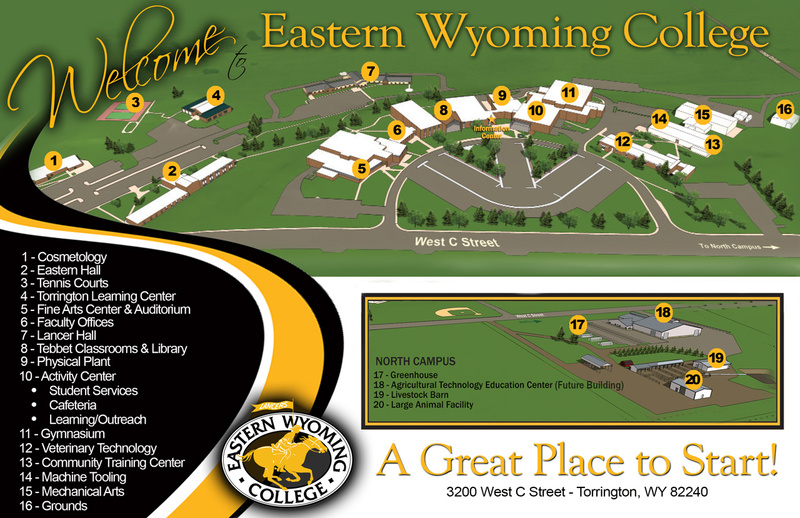 EWC is the only community college in the U.S. who is a member of the National Millennial Business Club. EWC students, Shelbey Prusia, Torrington, WY, and Malosi Togisala, Ogden, UT, met with executives from Disney Imagineering; Fox Sports; Amazon; Sony Pictures and YouTube; hear how they started the journey. Mr. John Marrin, EWC Business Instructor, and Mr. John Hansen, Director of Institutional Development will be assisting with this presentation.